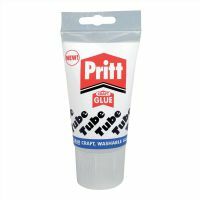 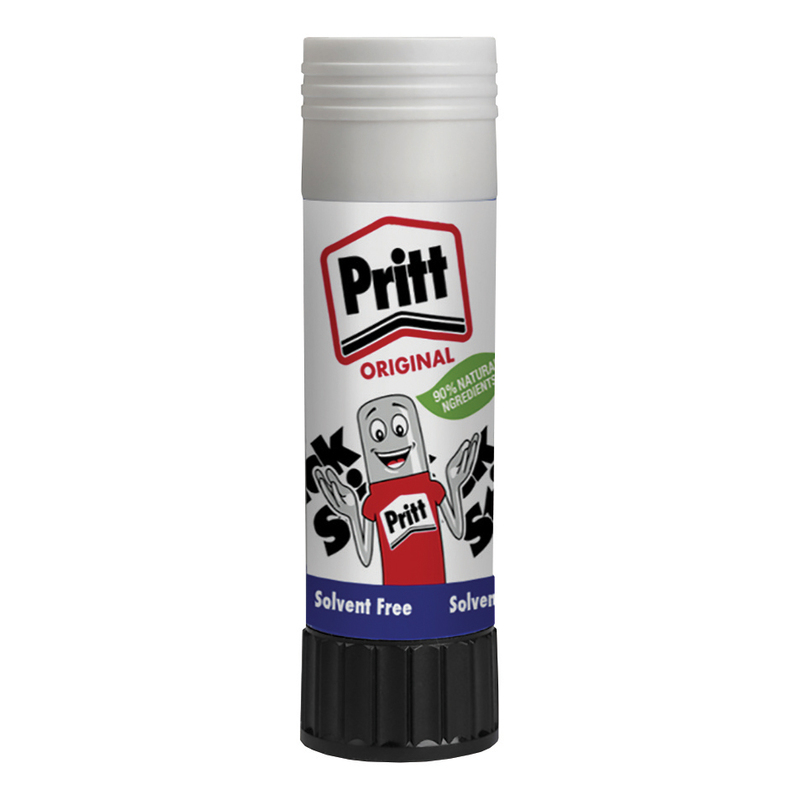 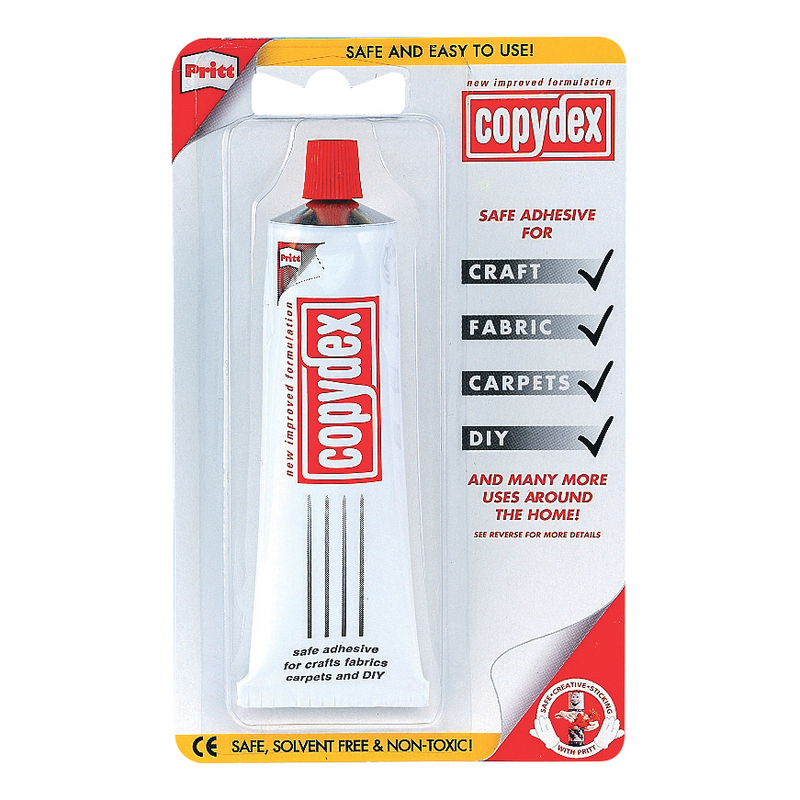 Pritt PVA Craft Glue is a safe, washable, translucent glue that comes in an easy-to-use tube. 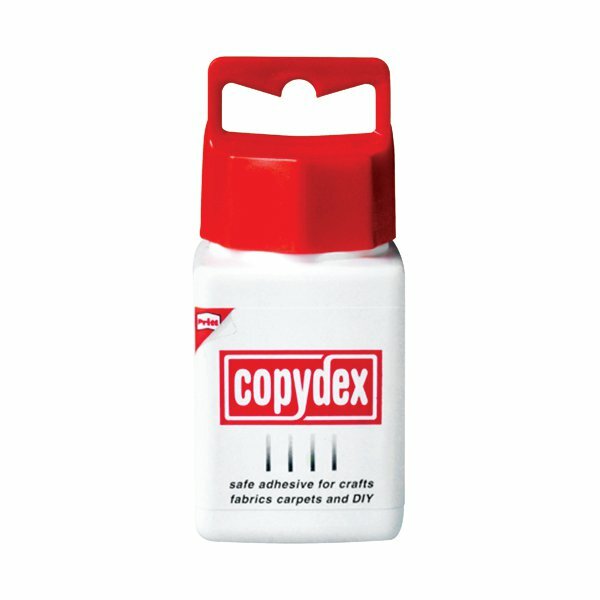 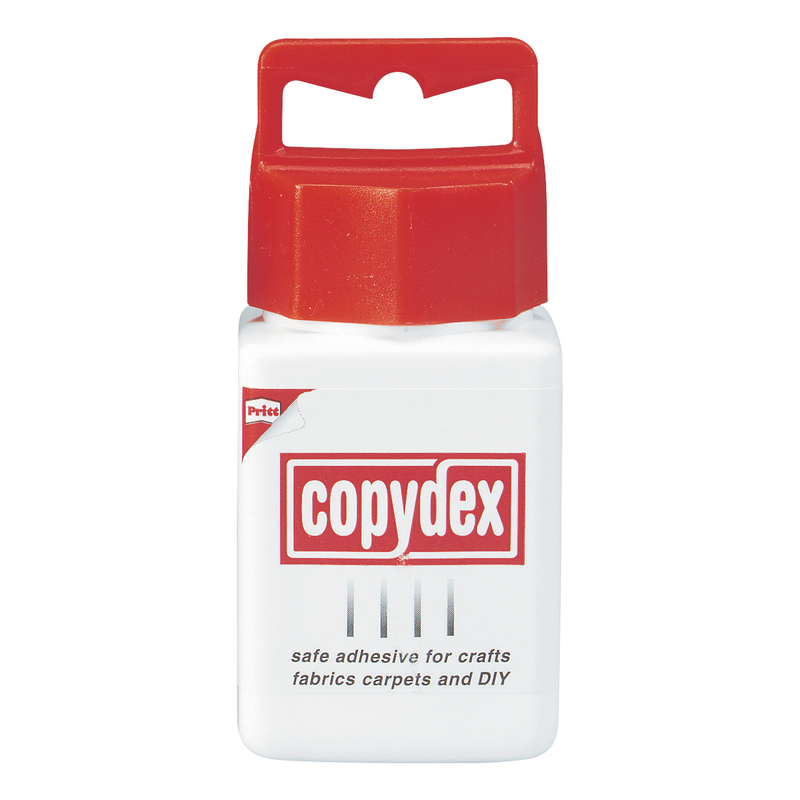 This acid-free glue can be used on paper, card, fabric and wood. 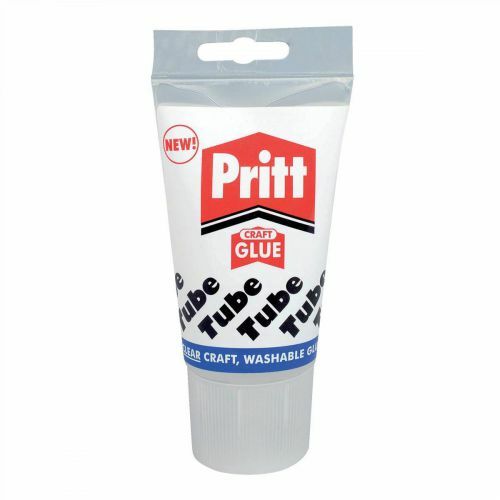 Pritt PVA Craft Glue is perfect for arts and crafts activities at home or school.